Whole turkeys are available that have been deboned and packaged. 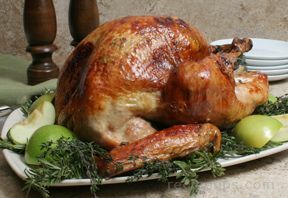 A netting is usually placed around the turkey before it is packaged to help hold the shape. The preparation, cooking, and carving are much more convenient. Boneless turkeys are also much easier to handle and there is no waste. 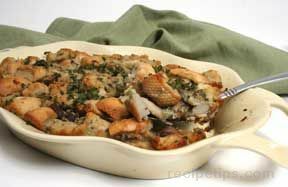 Another type of turkey roast consists of pieces of white or dark meat or both, that are removed from the bones, placed in a foil pan, and frozen to be cooked when needed. The roasts are available in various weights. 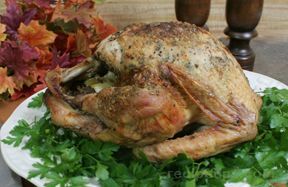 Both types of boneless turkey roasts are a good alternative for cooks who may be intimidated by roasting the entire bird or for anyone requiring a more convenient method of cooking and serving. 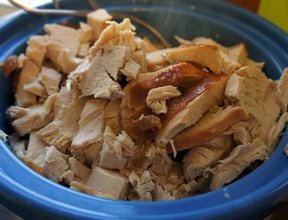 Boneless turkey breasts are available that are fully cooked and packaged and ready to heat and eat. Full breasts and half breasts can be purchased, depending on the number of servings required. 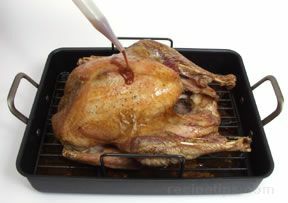 Some of the varieties that are available are oven roasted, glazed, stuffed, barbecued, honey cured, and hickory smoked. 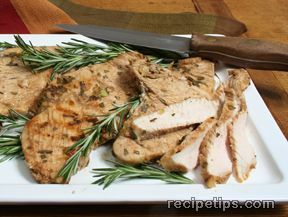 Turkey cutlets are small, thin steaks that are removed from the breast meat and are pounded to flatten and tenderize them. 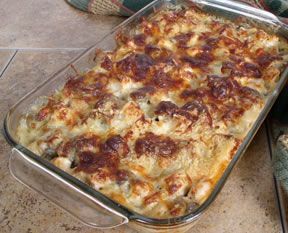 They can be used as a substitute in recipes calling for beef, veal, or pork cutlets. Turkey cutlets are available uncooked or fully cooked, unbreaded or breaded, and unflavored or seasoned with various herbs and spices. 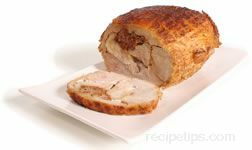 Turkey rolls are fully cooked and consist of all white meat or a combination of white and dark meat formed into a log shape. 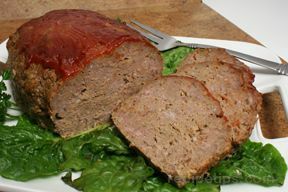 The roll can be sliced and served as a cold cut or sautéed and served as a main course. 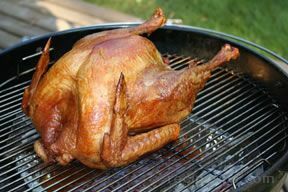 Smoked whole turkeys or turkey parts are ready to eat because the smoking process cures and cooks the meat with indirect heat. They are available in a wide range of flavors depending on the type of fuel used for the smoking process. 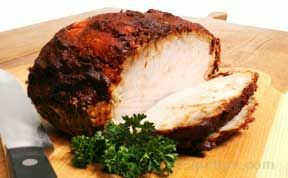 A meat product made from the thigh meat of a turkey, that is cured and smoked, so it can be ready to serve from the package. The size and shape depends on how the meat is processed and it is generally available in whole or half portions. 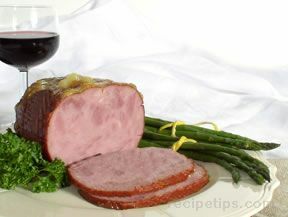 Turkey ham is approximately 95 percent fat-free and is a low-fat alternative to pork ham. It can be served hot or cold and sliced thick or thin. 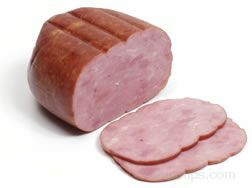 A meat product produced from smoked turkey, which has a similar appearance and flavor to pork bacon. Because it contains less fat than bacon made from pork, turkey bacon shrinks less when cooked. 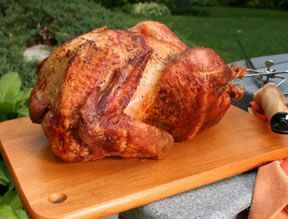 Turkey meat is used for a number of commercially prepared breaded products such as corn dogs, patties, strips, cutlets, and nuggets. The breading cannot exceed 30% by weight and the products are usually sold frozen. 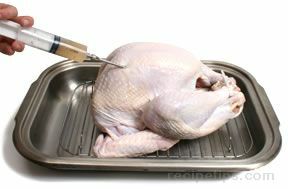 Most breaded turkey products can be prepared by baking, broiling, deep-frying, pan-frying, and microwaving. 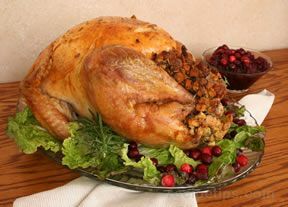 Turkey meat can be purchased canned and is available as all white meat or all dark meat. 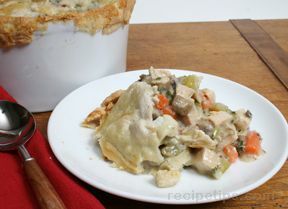 The canned turkey is convenient for use in salads, sandwiches, and casseroles. 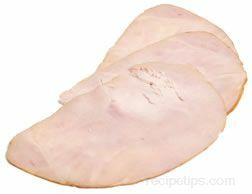 Turkey breast deli or luncheon meat is fully cooked, sliced, and ready to eat. 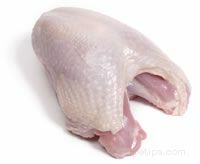 This product is produced from skinless thigh and drumstick meat which is ground and seasoned. 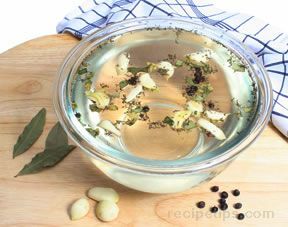 Like other types of pastrami, turkey pastrami is flavored with peppercorns and other seasonings and then cured and smoked. 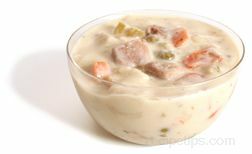 Turkey pastrami is approximately 95 percent fat-free and can be sliced and eaten hot or cold. Like beef jerky, turkey jerky is made of long strips of meat that are preserved through drying so that they can be eaten when needed. 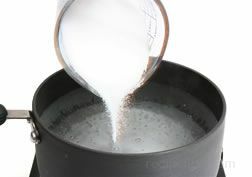 It is often marinated in various seasoned liquids before it is dried. 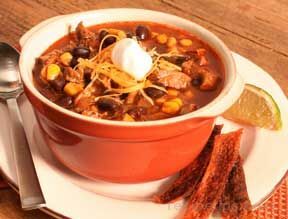 Jerky is very tough to bite and chew after the drying process is complete, but because it keeps for long periods, it is a convenient food to use for camping and hiking trips. 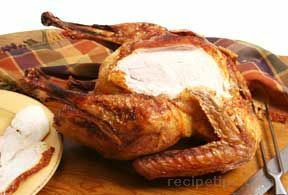 Turducken is a recipe that consists of a boned turkey layer covering a boned duck layer, which covers a boned chicken layer. 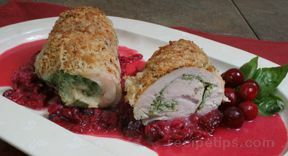 Stuffing is placed between each layer and it is then rolled and tied. 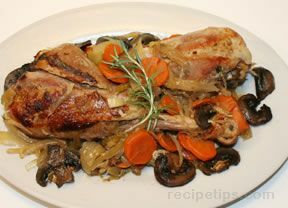 Commercially prepared versions are available that are ready for roasting.